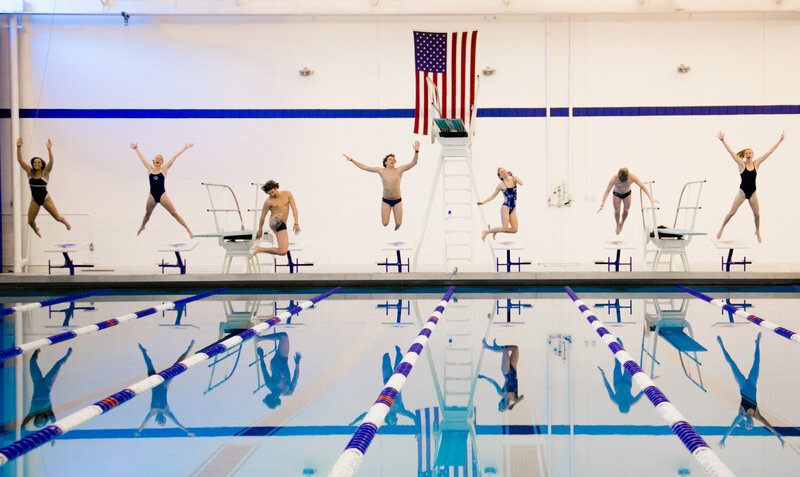 This Memorial Day, MSAA invites you to join our team and help us make the BIGGEST splash yet! Whether you’re a swim enthusiast or just enjoy the water, there are numerous ways you can participate and be a part of MSAA’s Splash for MS Memorial Day Team. 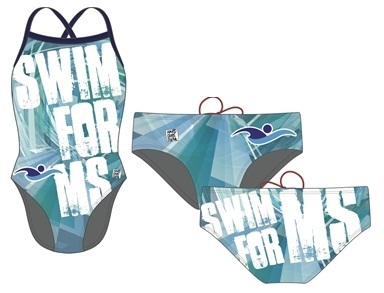 Register on MSAA’s Splash for MS Memorial Day Team today and get your Swim for MS swag to show off while you’re having fun in the sun. 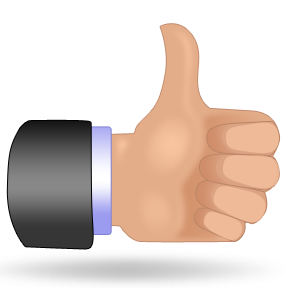 Make a donation to the event! Click here to make a donation toward our goal. Already registered to Swim for MS? 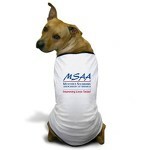 Email us at swim@mymsaa.org and we’ll add you to MSAA’s Splash for MS Memorial Day Team. Don’t have a pool? No problem! Get in on the fun at your nearest beach, river, or even your backyard Slip ‘N Slide! Take a dive, swim laps, dip your toes in the water, or just float your way through Memorial Day. 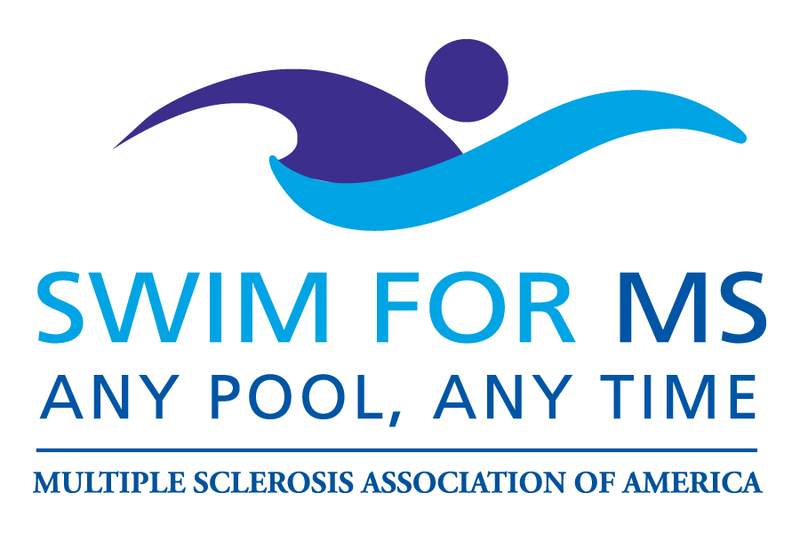 Any Pool, Any Time, Any Way you Swim for MS helps Improve Lives Today! The first 10 people to register by May 15th will receive a very cool Swim for MS carry-all cooler chair! The great thing about this event is that you can choose how you’d like to participate – swim laps, makes some waves in the ocean, or run through the sprinklers with the kids! Click here to register today! Don’t forget that Swim for MS is a year-round fundraiser. Even if you can’t participate this month, any time is the right time to dive into action to show your support for the MS community. Any pool, any time – the choice is yours!